The 2018 Mimir Chamber Music Festival will be held at the Melbourne Conservatorium of Music in August and September. Founded by the Conservatorium’s Dr Curt Thompson, the Festival brings outstanding international chamber musicians to Australian audiences, and world-class mentoring to students across Victoria. The annual Mimir Chamber Music Festival returns to Melbourne next month after completing its 21st season in Fort Worth, Texas. The Festival features musicians from North America’s most accomplished orchestras, Grammy Award-nominated recording artists and faculty members from the best music conservatories in the United States and Australia. This year, the list of special guests includes: Victoria Lambourn (Australia), mezzo-soprano; Stephen Rose (USA), Jun Iwasaki (USA), Curt Thompson (Australia), violin; Joan DerHovsepian (USA), viola; Brant Taylor (USA), cello; John Novacek (USA), Caroline Almonte (Australia), and Alessio Bax (Italy); piano. In addition to public performances at Melba Hall, Mimir guest musicians will mentor students from the Melbourne Conservatorium of Music and secondary schools from across Victoria in a range of masterclasses, tutorials, and demonstrations. 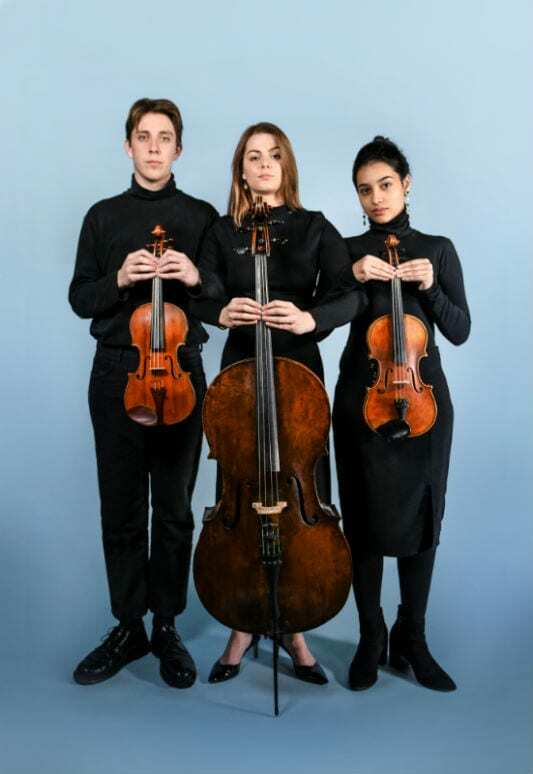 Felix Pascoe, Lauren Jennings and Nathania Camargo, students from the Melbourne Conservatorium of Music. Photo by Giulia McGauran. Dr Curt Thompson, Associate Professor of Music (Violin) and Head of Strings at the Melbourne Conservatorium, explained that providing exceptional educational experiences for future generations of Australian musicians is a key component of the festival. “From the outset in 1998, mentorship has been a central focus of Mimir,” he said. ” =The process of training to become a professional musician includes hours upon hours of work with teachers, in the practice room and in ensembles. Mimir offers a unique experience in which, in a quartet setting, Melbourne Conservatorium students and others from around the city are engaged in intensive instruction that opens their ears and minds to the possibilities [of chamber music]. The Mimir Chamber Music Festival, named for the Norse god of wisdom, began in Fort Worth, Texas in 1998. Mimir expanded to Australia in 2013, where it has been hosted annually by the Melbourne Conservatorium since. Find out more. Masterclasses and student performances are free and open to the public. 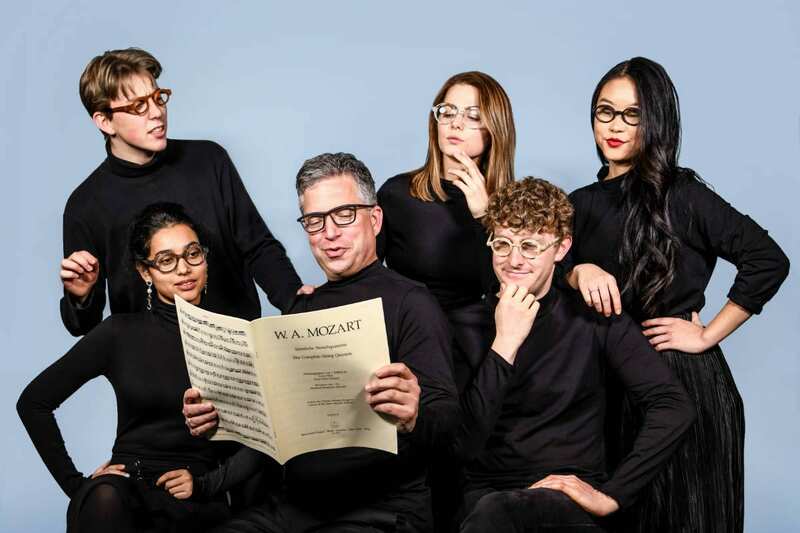 Banner image: Dr Curt Thompson with students from the Melbourne Conservatorium of Music. Photo by Giulia McGauran.